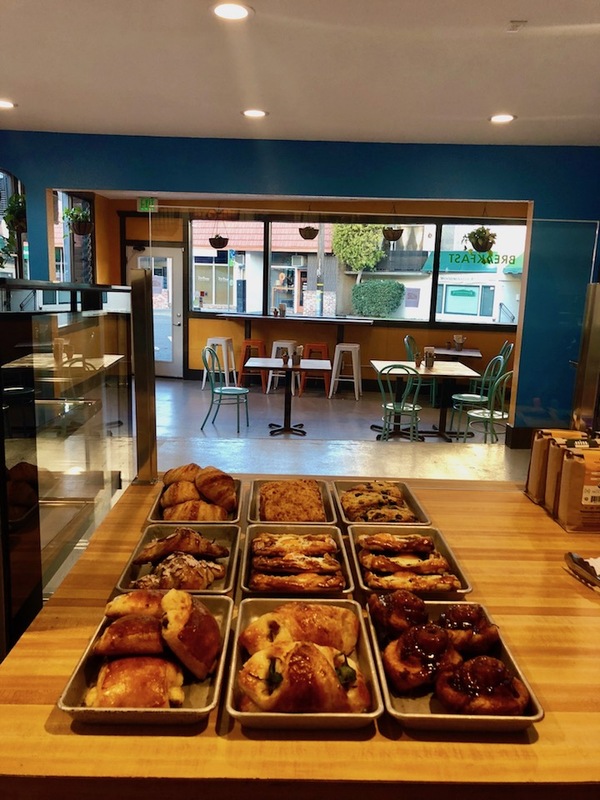 San Francisco bakery L'acajou has recently opened its first East Bay location (5020 Woodminster Ln.) in the the Oakland hills. Owner Matthew Roder launched L'Acajou in SoMa in 2010 at 9th and Bryant, where it quickly became popular for its soups, sandwiches, and cafe offerings. The new location takes over the former home of Woodminster Cafe, which closed last year. "I've always been more East Bay," said Roder via email. "I lived in Berkeley/Oakland for 5 years when I first moved to the Bay Area in 2001 and I moved to the city for culinary school at CCA. I moved back to Oakland in 2016, and wanted to open something up closer to home." The Woodminster location offers everything customers can find at the San Francisco spot, and then some, he said. "The Oakland location has a more expanded menu," added Roder. "We have a hood ventilation system that we don't have in SF so we can do more, culinary wise." 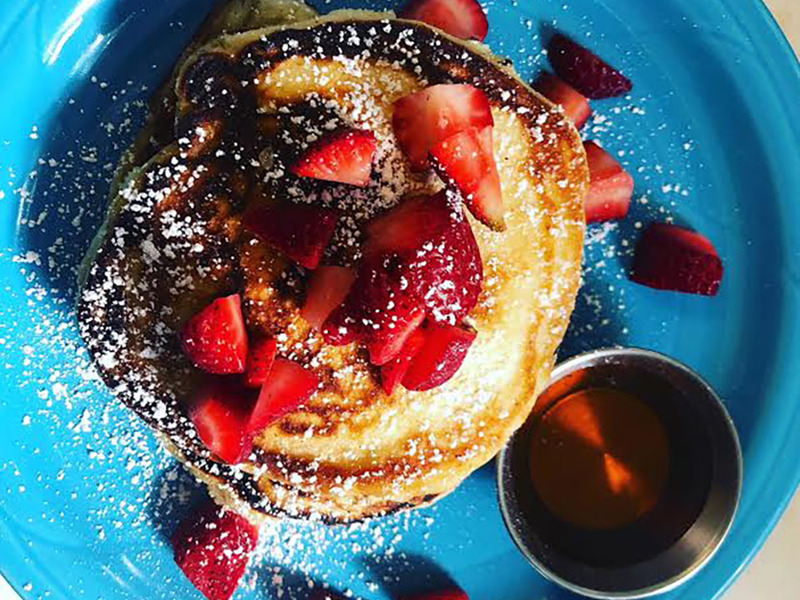 L'acajou's Oakland location will be open daily for breakfast and lunch service, as well as weekend brunch. "The larger seating area, inside and outside can hold more people and we will have the specialty cocktails" like shandies and mimosas, said Roder. "Eventually I'd like to stay open for dinner service and have a beer and wine happy hour with small plate pairings. I'd also like to have live music during weekend brunches," Roder said. "But right now, I'm just focusing on making the Woodminster location thrive and succeed!" 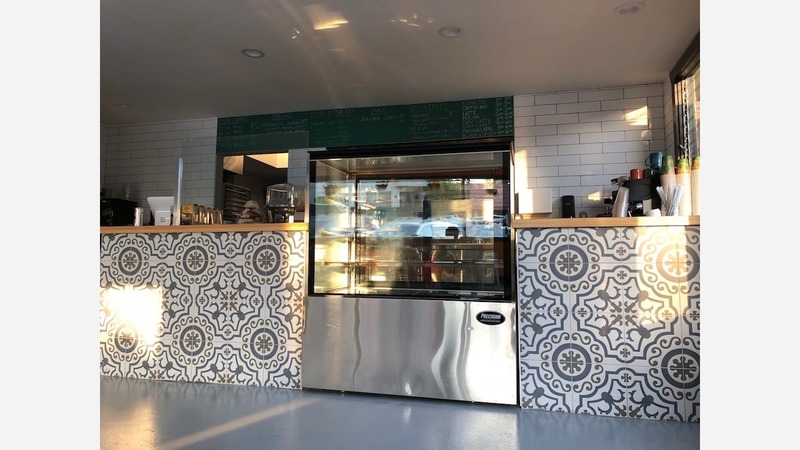 L'acajou Oakland is located at 5020 Woodminster Lane and is open 8am to 4pm Saturday and Sunday, 7am to 2pm Tuesday through Friday, closed Mondays.